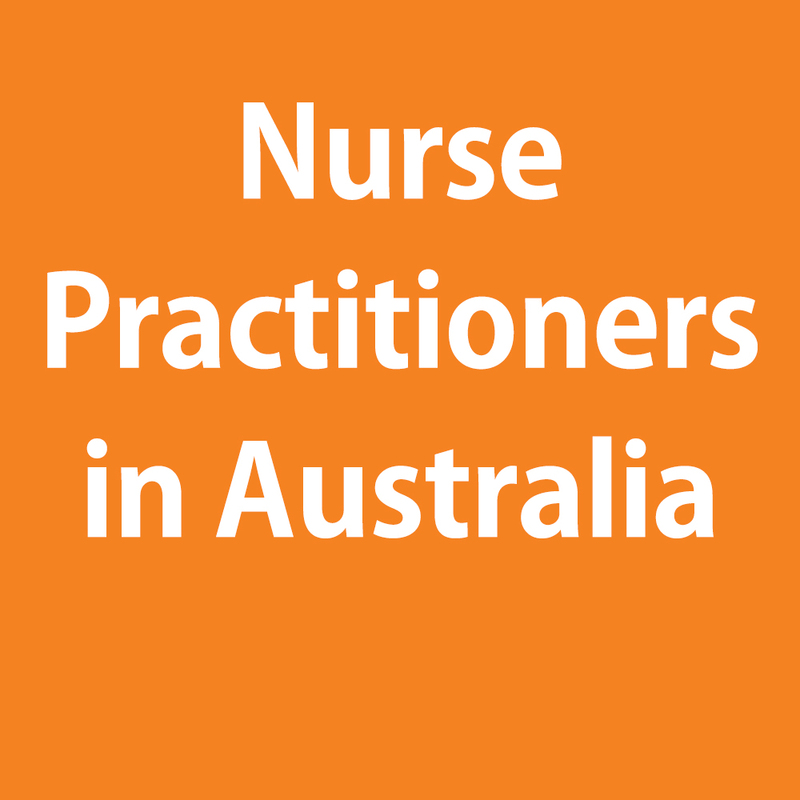 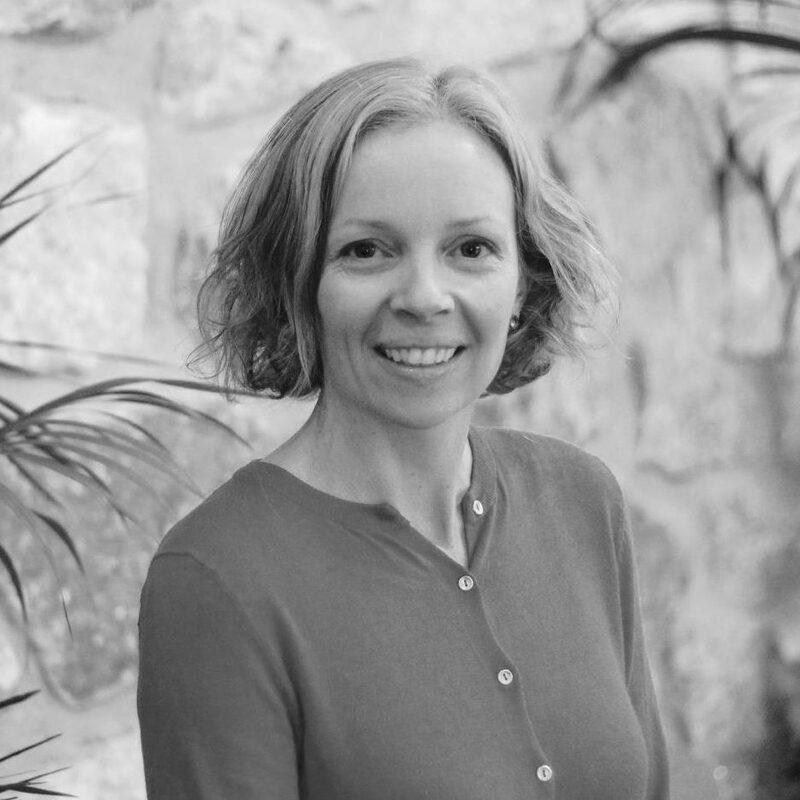 Nurse Practitioners – transforming health care Australia-wide and improving access to health care. 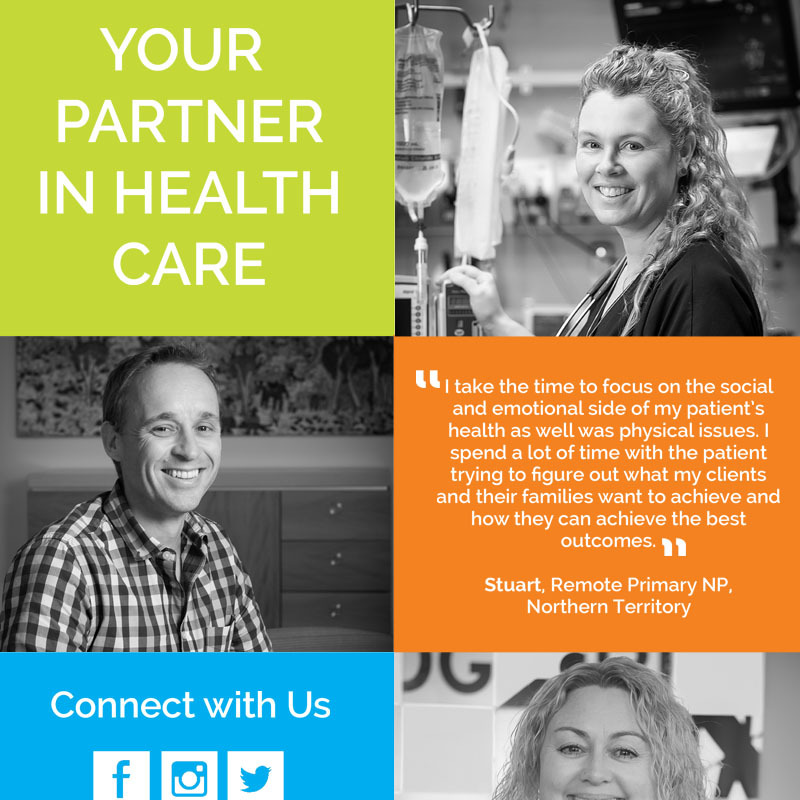 across all states and territories in Australia. 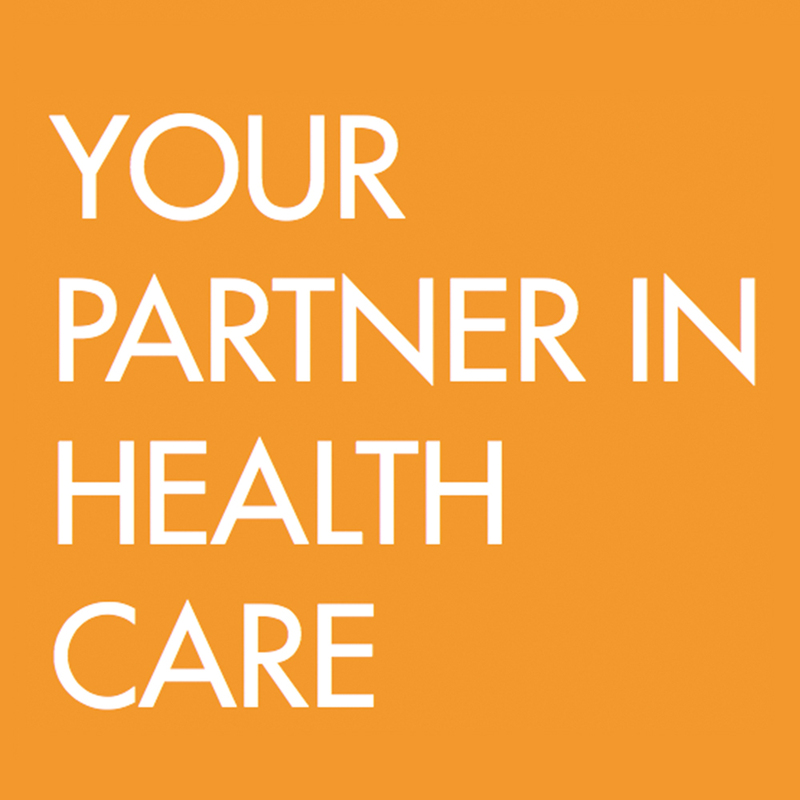 The Transforming Health Care campaign is an Australian College of Nurse Practitioner’s project, supported by the Federal Government Department of Health. 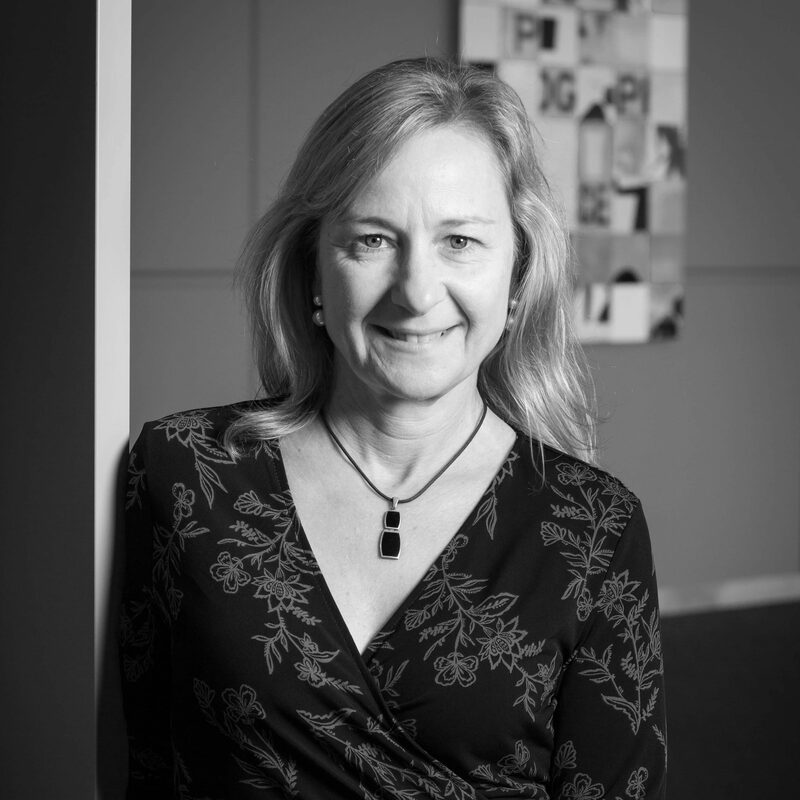 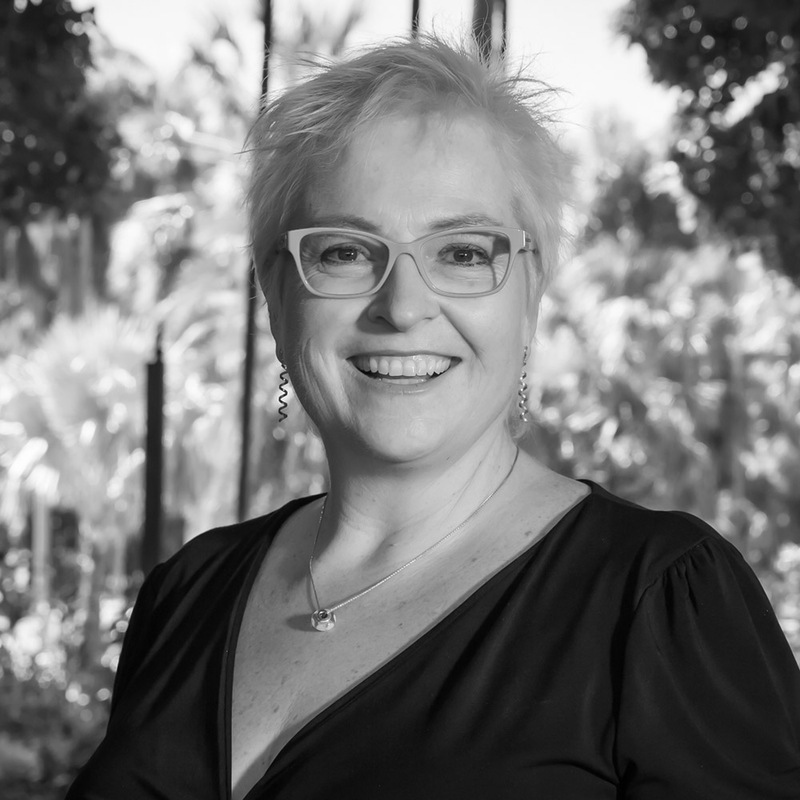 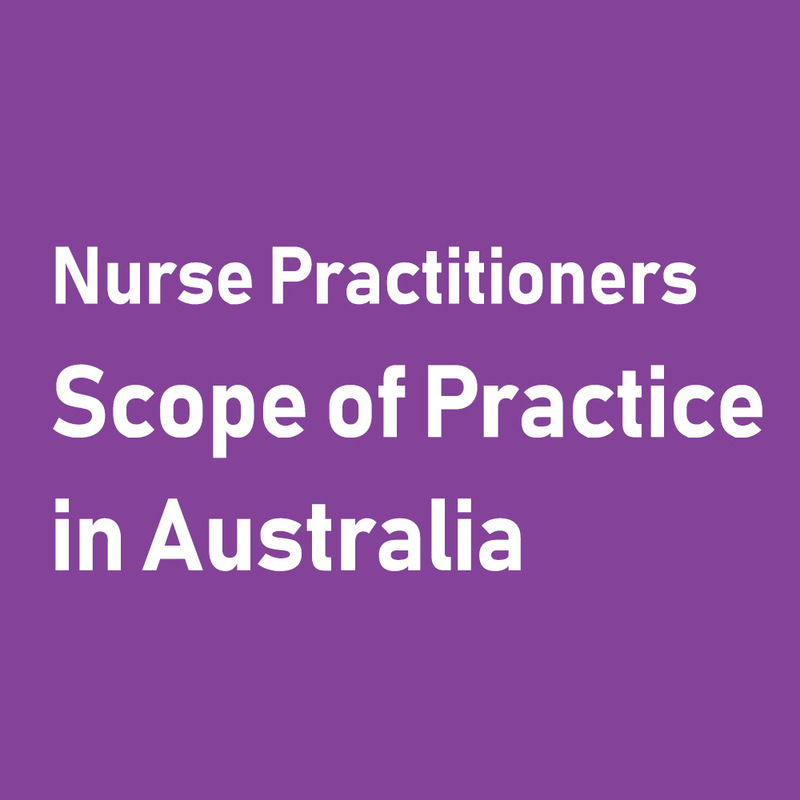 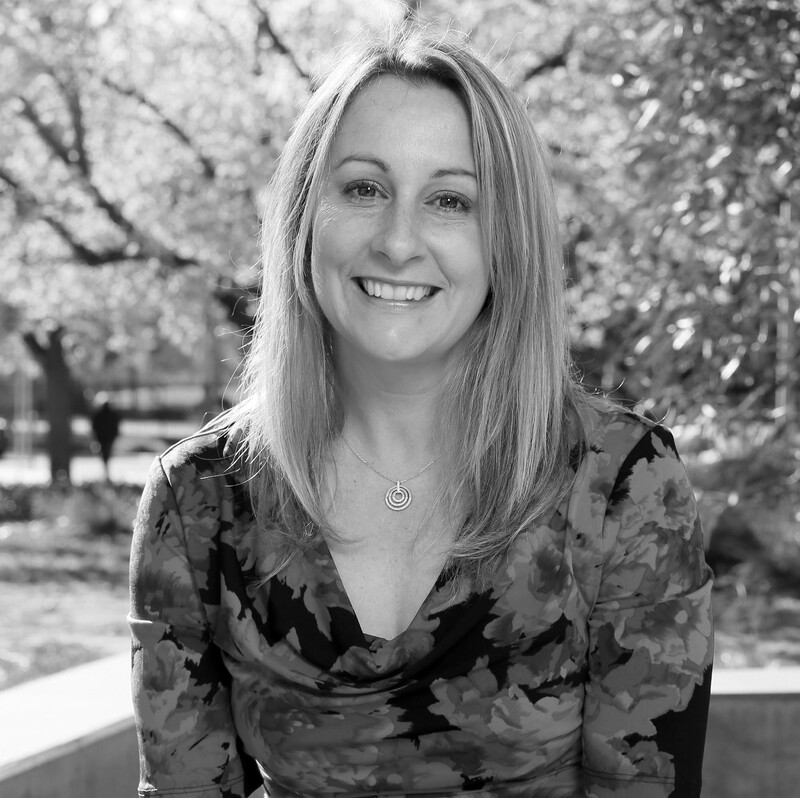 The key aims are to; 1) increase the awareness of Nurse Practitioners in the community, 2) promote the high quality and patient-centred care provided across Australia by Nurse Practitioners, and 3) raise the profile of Nurse Practitioner potential within and across healthcare organisations. 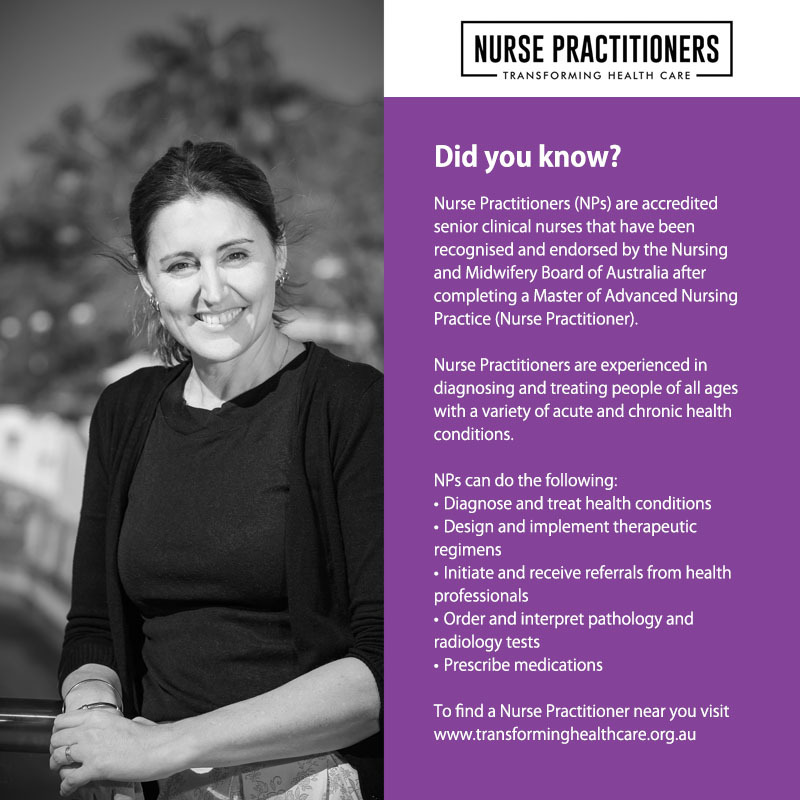 Registered with the Australian Health Practitioner Regulation Authority, Nurse Practitioners are focused on improving access to treatment, providing efficient, cost-effective care, and dedicated to improving health outcomes of all Australians, particularly those designated as at-risk populations, such as aged care, indigenous populations and general primary health care in remote and rural and regional areas. 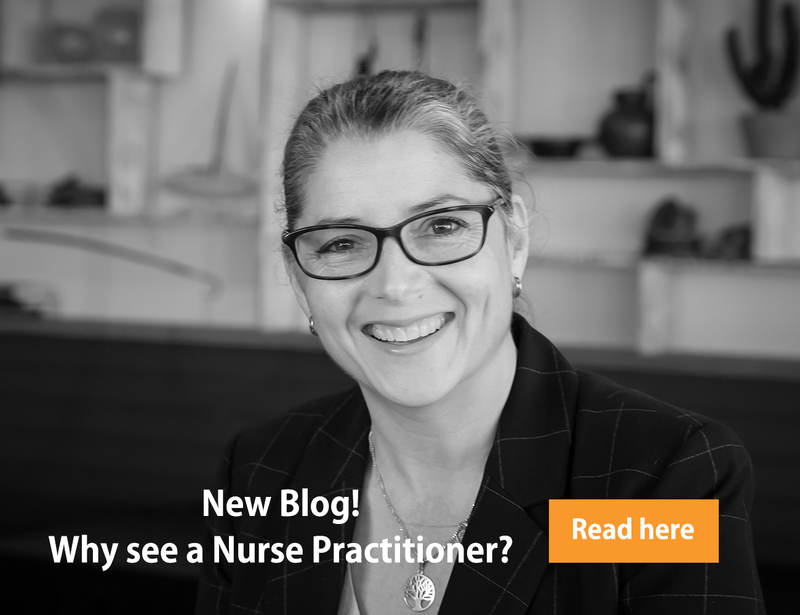 Educated at Masters level, Nurse Practitioners work as key health care providers in regional, remote, and metropolitan areas across Australia to perform advanced health and physical assessments and manage the essential provision of care. 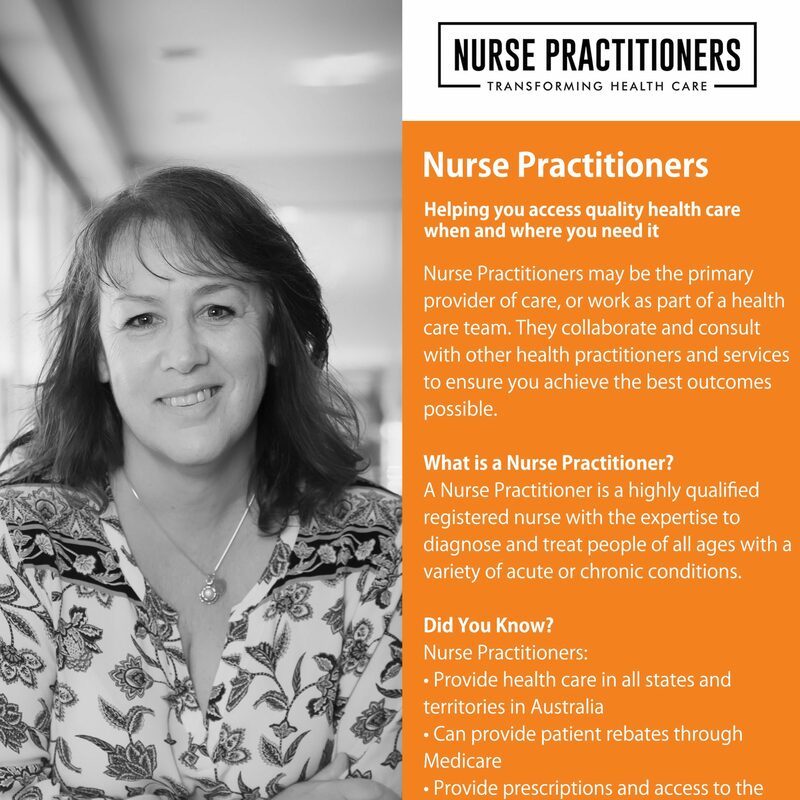 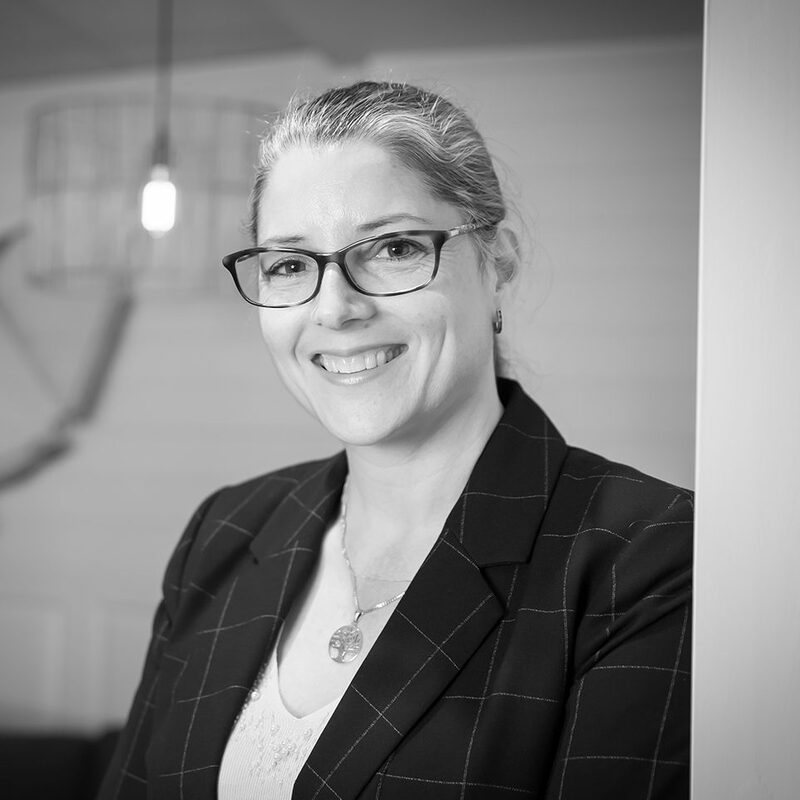 The Nurse Practitioner scope of practice enables legal request and review of the most appropriate diagnostic tests, initiation of referrals to and from relevant healthcare providers, prescripton of necessary medications and collaboration with nurse and other healthcare professionals to ensure the provision of holistic care. 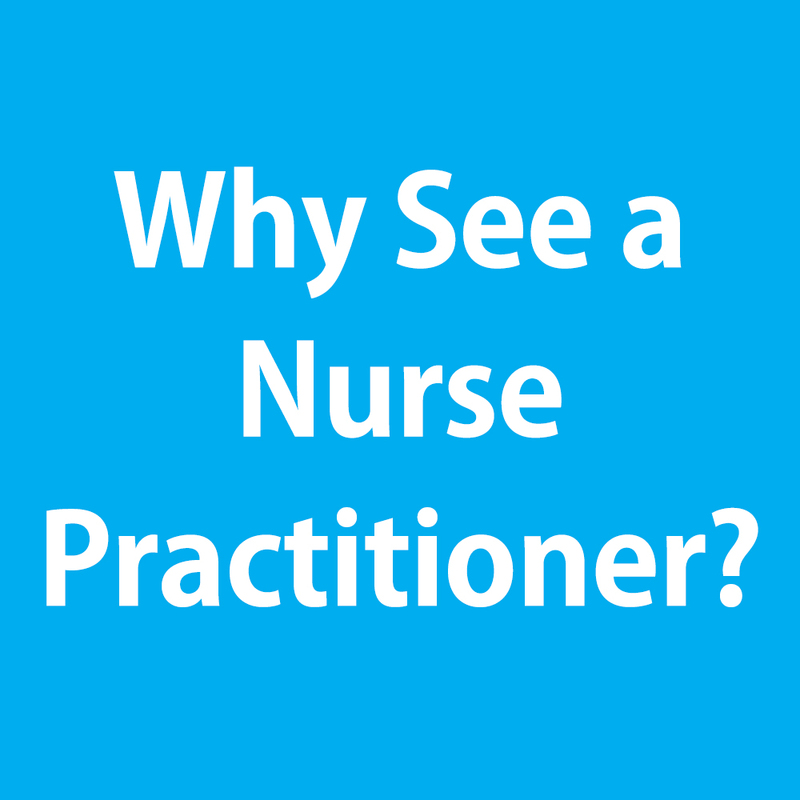 We welcome you to explore more about nurse practitioners, think about whether this may be a realistic choice for you, and find a Nurse Practitioner in your local area.